It is April already! All C.A.T.S. classes will be given an April calendar next week. It should be tucked in the back of his/her C.A.T.S communication folder. Please visit the CATS website, http://fwcats.weebly.com, to find permission slips, pictures of really cute CATS kids, and the puzzle of the month! LAST DAY OF CATS for 6th grade! 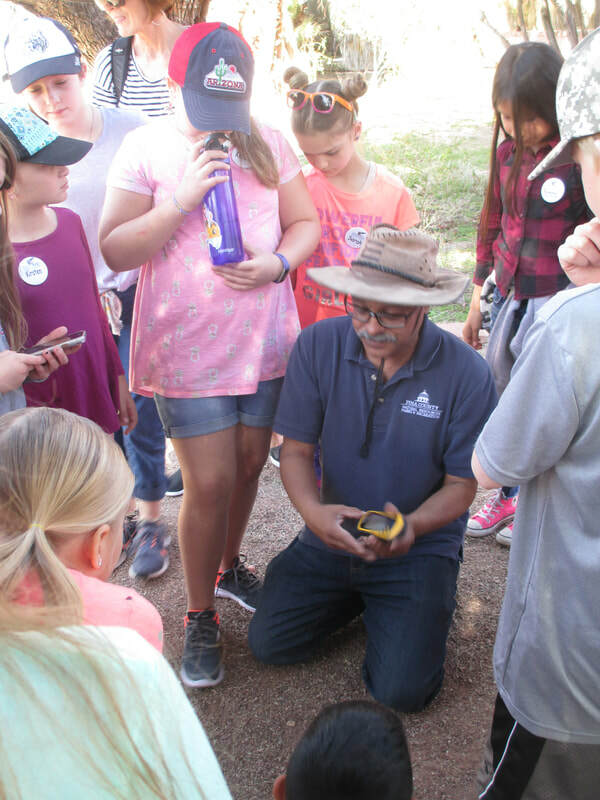 Thank you so much to all of the parents who have taken time from your busy schedules to chaperone a field trip (or two) in the last couple of months. 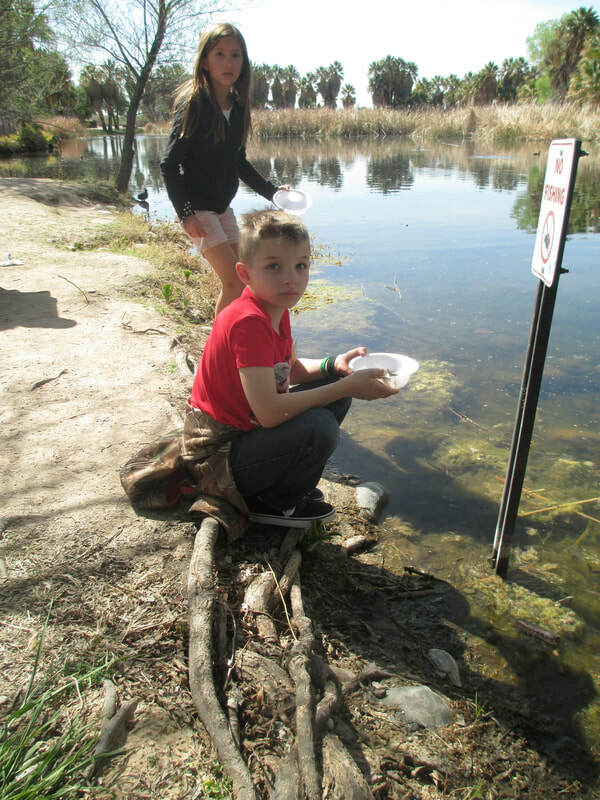 Parents make field trips happen! We couldn’t do so many without you! 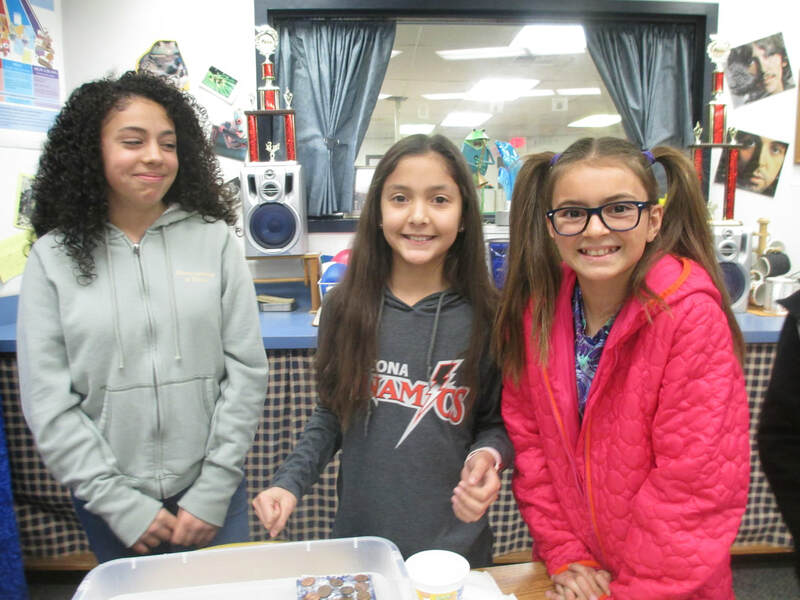 Also, thank you to parents who have supported the CATS Program in other ways, like sending snacks with your child to share with the class, sending in materials for projects, being encouraging of your child’s participation in the CATS program, and so much more! Your help and support is greatly appreciated! 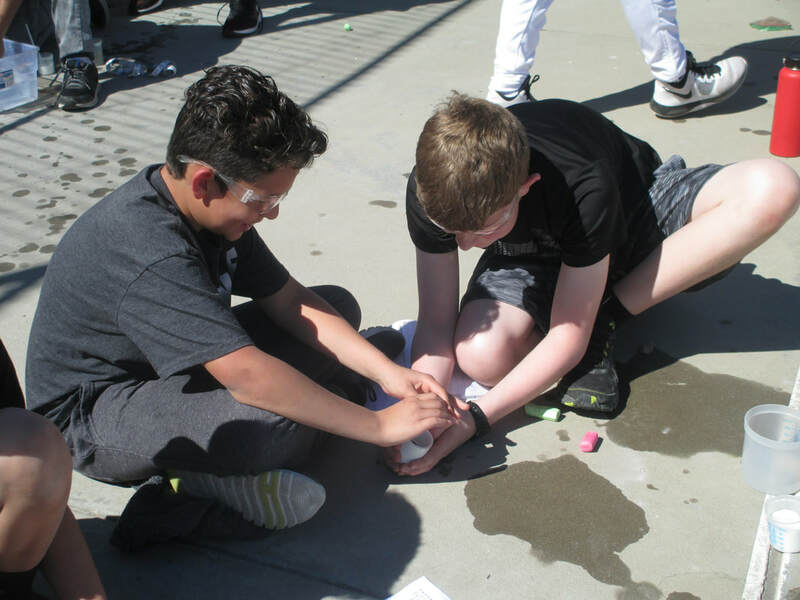 6th grade – We will be launching rockets this month – stomp rockets, chemical rockets, and then engine powered rockets on May 6th at Dan Felix Park. We will go to The Prohaska House on Monday, April 22nd. 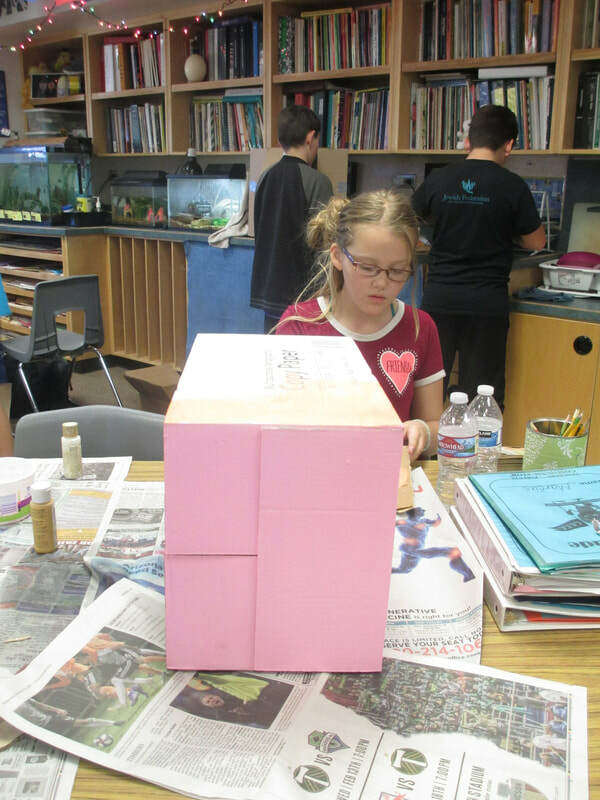 5th Grade – We will be having our “Cardboard Carnival” on April 30th (finally!). We will also be finishing Tuck Everlasting. 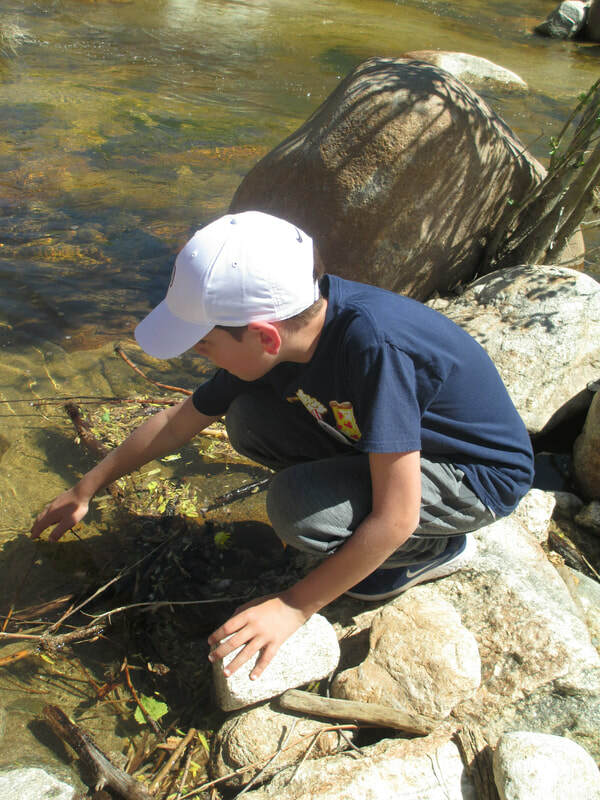 We will be going to Madera Canyon on Tuesday, April 23rd. 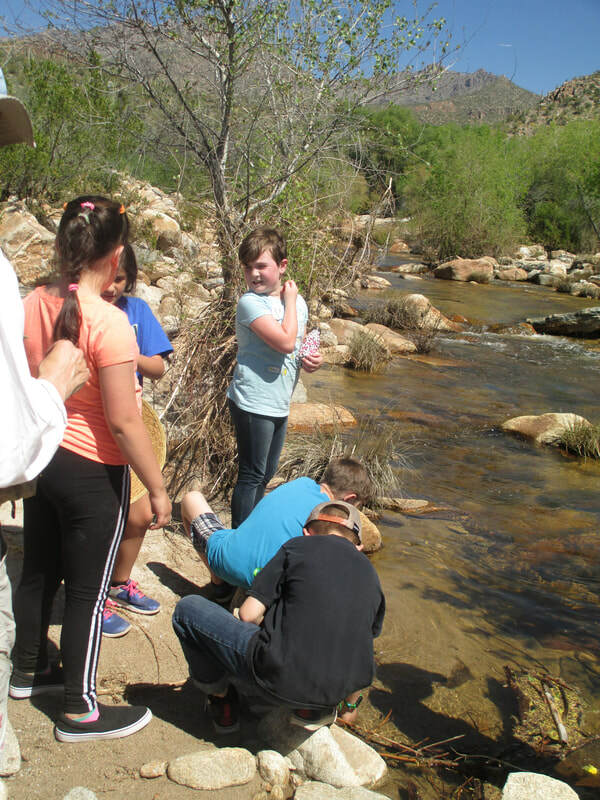 4th grade: On March 28th, we spent a beautiful day in Sabino Canyon. 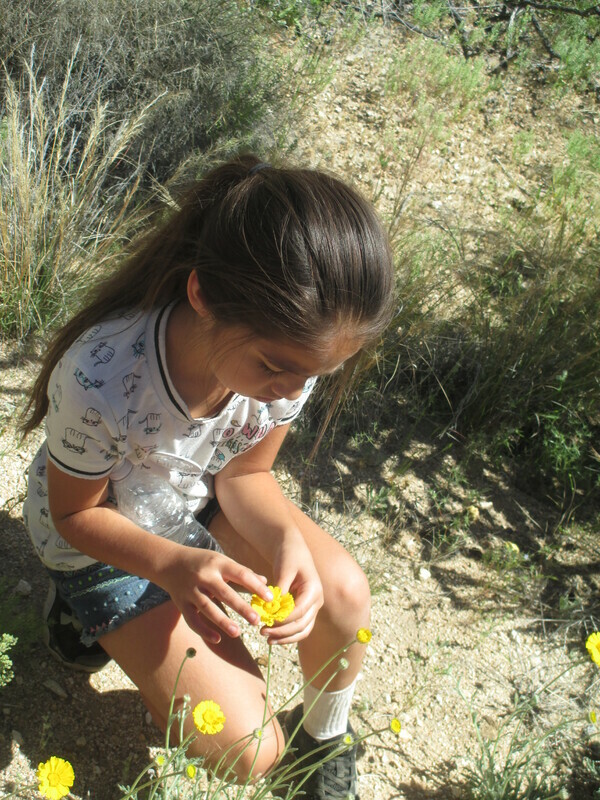 We saw a waterfall, Cooper’s Hawks preparing their nests, great rock and mineral formations, and we learned about all of the pretty wild flowers that were in full bloom and their pollinators! 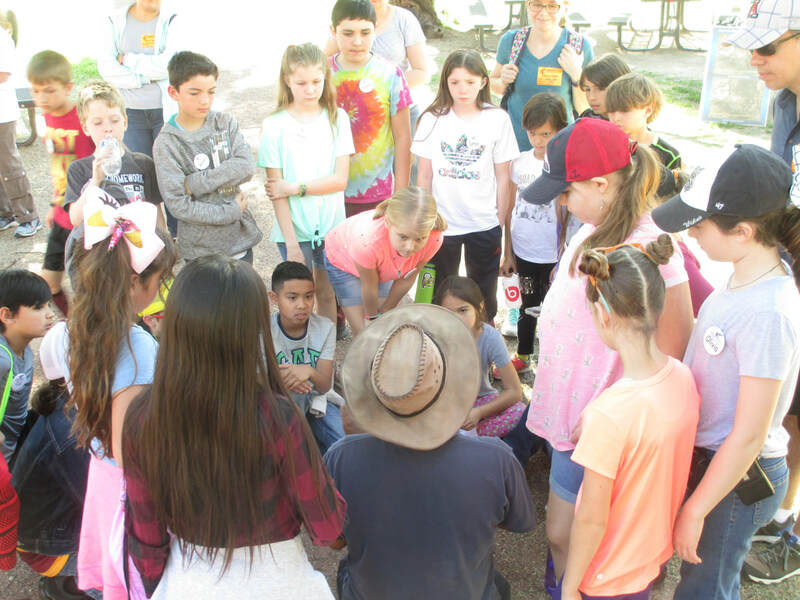 The 4th graders will go on their last field trip of the year to Madera Canyon on Tuesday, April 23rd! 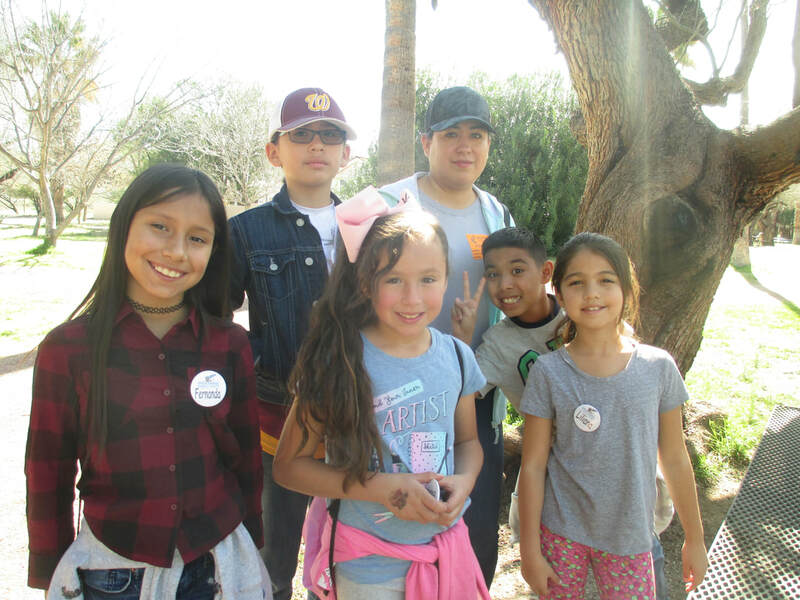 3rd grade: We also spent a beautiful day in Sabino Canyon on March 28th with the 4th graders! We also finished up our Aquatic Animal research and shared with our class by holding a scientific poster session. We learned so much! We will be wrapping things up for the year the second week in May (6th -10th). Students will have time to reflect and write their self-evaluation for their performance and experiences in C.A.T.S. this year. This is often a difficult assignment for many C.A.T.S. students, as it requires each student to really focus and write about how and what he/she did as an individual learner in C.A.T.S. I will attach this meaningful evaluation to each child’s C.A.T.S. report card, which will be included with the regular class report card in May. On this day, we will all have a special lunch together, students will vote on a pizza choice and then sign up to bring drinks, snacks, or a dessert to share with the class. Details for this will come via email and in communication folders the week of April 29th, so stay tuned! Always feel free to contact me with any concerns – 696-8437 or by email. March: What pierces your ear without leaving a hole? APRIL: What can you hold without touching it?